When you have a strong foundation, you can build anything around it. 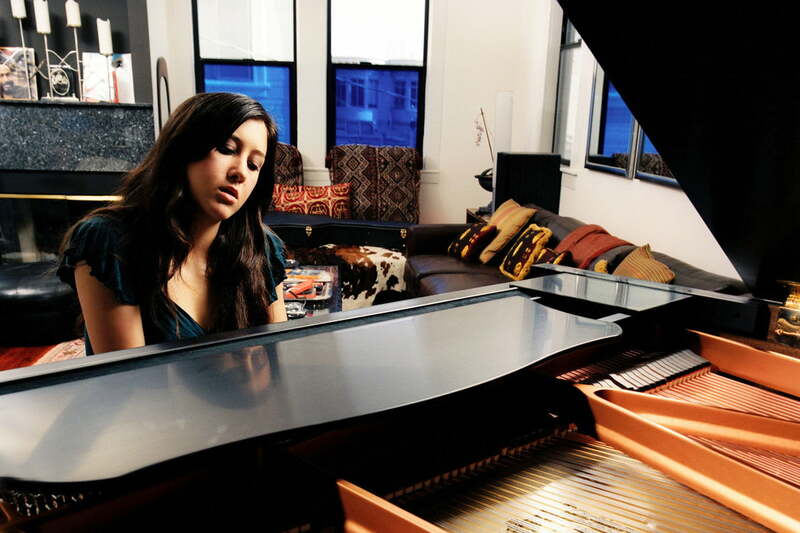 Such is the case with Vanessa Carlton, the piano-based singer/songwriter who has expanded her aural horizons even further with the broader sonic palette of Liberman, out now in various formats via Dine Alone Records. 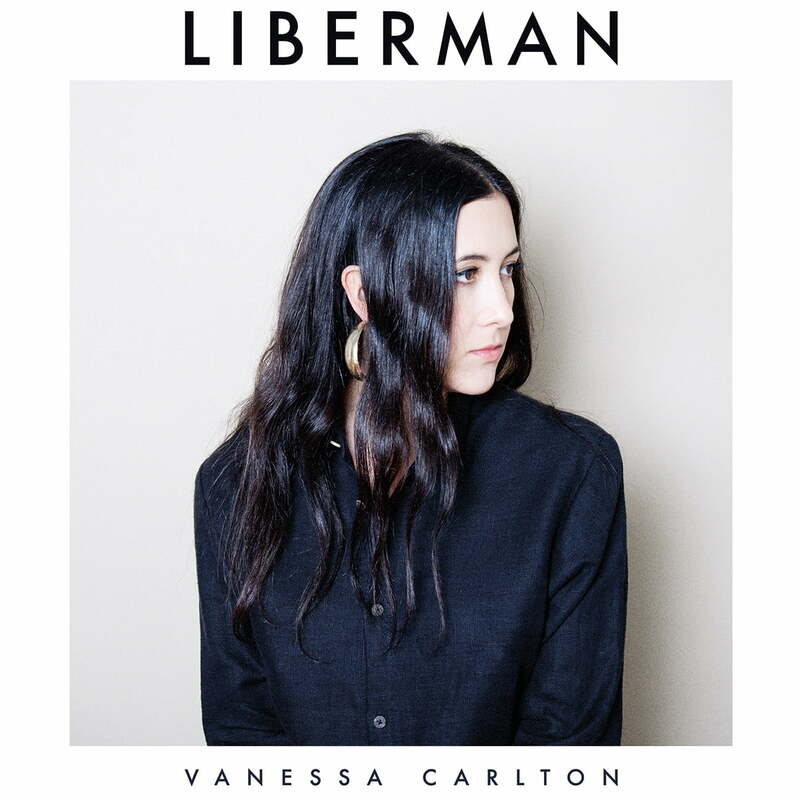 Much of Liberman was cut in Real World Studios, Peter Gabriel’s recording complex in Box, England, though some tracks were done with producer Adam Landry in Nashville, featuring Carlton’s tres-cool indie-rockin’ hubby, Deer Tick singer/songwriter John McCauley. The album’s breadth is readily apparent in the electronic wash that propels the opener Take It Easy, the raw, naked urgings of Unlock the Lock, and the ethereal soundscapes that frame the pivotal closing track, Ascension. Digital Trends got on the horn with Carlton while she was chilling in her Nasvhille home base to discuss how you know when it’s time to experiment, how to use reverb and double vocal tracks, and what it’s like to unlock the familial lock and collaborate with her indie-rock hubby. Digital Trends: I think Take It Easy and Ascension are the perfect, cool bookends for the minimalism that resides in the middle of this record. How did you decide what elements to put on those tracks? 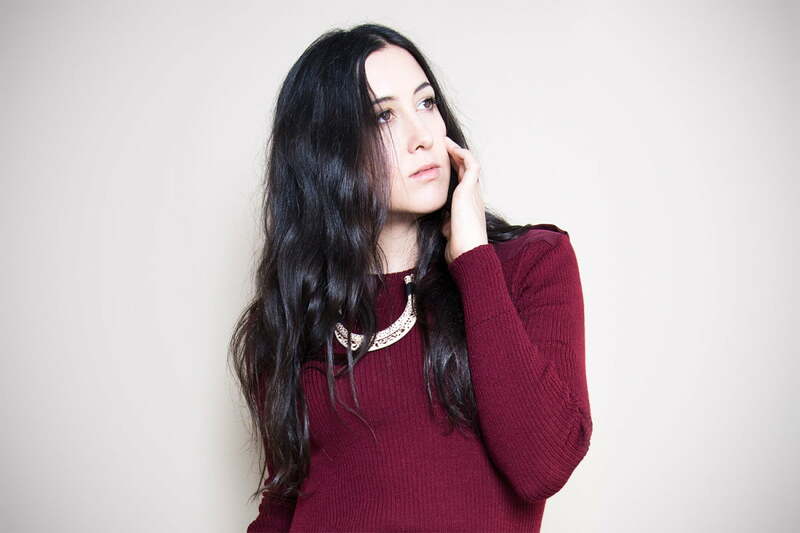 Vanessa Carlton: That is very Steve Osborne. A lot of the songs were grounded with what he and I did in the studio — Steve picking up random things to play, or turning a lot of knobs. The options are like infinity when you have a studio like Real World, so you really have to zero in on what you want to project and what you want to create in terms of the sonic world. We had pretty specific ideas and intentions before we dove into recording the album. Once we had the limits of what we wanted the songs and the sounds to be, then we could experiment. Within the mix, I remember Take It Easy turned on its head. There’s just this growing sound at the beginning of that song with mandolin that he had recorded over and over again in unison. It sounds so streamlined, but there’s so much that went into these recordings, you know? With those two tracks especially, you really have to put the headphones on to get the full effect of what’s going on within them. Yeah, totally. I wish they could come with instructions (both laugh). When you’re listening to music like that through the speakers of your laptop, you just don’t get the scope of all of it. So much is missing, I agree. The subtleties and nuances of the way you sing certain words and phrases can get lost when you stream the album or listen to low-quality MP3s. I’ve been saying from the beginning that this is a walking headphones record. That’s the kind of album I wanted to make. Is streaming something you like, or is it something you have to live with in today’s world? I mean… (pauses) I don’t know. The forces are so strong, so I think you have to adapt to a certain degree. When I’m doing a project, I still look at it as an album. I don’t necessarily change my approach to making music because of what’s going on in music. That doesn’t mean once I finish a record that we’re not going to figure out all the modern ways to get it out there, you know? I’m glad to see we’re also getting a vinyl version of the record this month. Oh, the vinyl is really important. The last record [2011’s Rabbits on the Run] was made, top to bottom, all analog. We printed the vinyl in a way to match the, what’s the word — the honesty of the initial recordings. Start to end, it had to be. That was the end goal. This record, too — it was meant for vinyl. And I wouldn’t have it any other way. Do you have a personal favorite album that still resonates with you today? I’ve been saying from the beginning that this is a walking headphones record. Let’s see. I always listened to the Crosby, Stills & Nash record with Wooden Ships on it [1969’s Crosby, Stills & Nash]. It was really about the simplicity with that record. I love the order. For a couple years, I would say that was my favorite album, even though it’s different from the music that I make. There’s a quality to each of those three guys as songwriters, not to mention the way they blend their vocal harmonies — just the way Graham Nash is able to figure out exactly where to fit his voice in between David Crosby and Stephen Stills. You’re listening to masters at work there. It’s one of my favorites too. In terms of sound on Liberman, you use reverb a lot on your vocals, which I think enhances the feel you wanted to get across. Oh yeah. We wanted to go very deep into the rabbit hole. The vocals that I love are like the Dusty Springfield stuff, the spring reverb that was used a lot in the ’60s. And that was used on a lot of these tracks. When Steve and I came together in 2010, I was definitely seeking him out, because he made this Doves record that I love [2002’s The Last Broadcast]. That was the beginning of this really interesting and creative partnership. It was a huge learning curve for me, when he agreed to work with me on Rabbits on the Run (2011). The vocal reverb — I don’t even think I used it until I met him! It’s kind of embarrassing. I never worked with anybody who was such an artist in terms of how you record a song, and the way you engineer a song. I had worked with an ex-boyfriend for years, and I never let myself branch out into the sonic world, you know? There are so many beautiful effects on vocals and instruments that I really passionately love, so I’m glad to incorporate that into my work. I so desperately needed that, because that’s the kind of music I love so much. It really enhances a song like Nothing Where Something Used to Be, because we really feel the emotion in that one. You’re also doubling your vocal on that song. Where does the decision come in to do that? I think you know when it’s a little too earnest-sounding and you need to double it, because it gets under your skin so much easier. It takes the edge off and lets it sink into the listener. That’s the effect it has on my voice, I think. I think so. Like I said earlier, this is a perfectly bookended record, with the ethereal soundscapes of Take It Easy and Ascension. Ascension is probably my favorite track. It takes me into a different universe, with all of the effects going on around your dreamy vocals. I don’t change my approach to making music because of what’s going on in music. Cool. Ascension is a great example of the collaboration between everybody on this record. The piano was a piano piece my husband John [McCauley, chief singer/songwriter of indie-rock stalwarts Deer Tick] was playing around the house, and I fell in love with it and ended up playing over it. He wrote the music and I wrote the vocal and lyric, and we recorded it with Adam Landry here in Nashville, and then we sent them off to Steve Osborne to mix them. Does working with your husband change your outlook as a songwriter? Does it feel any different? I think we’d like to write more together. He’s kind of smattered throughout this record. We’re pretty organic in terms of how we write. We either need to formally set out to do it, or else it’s going to happen where we write a real “songy-song” thing together. I contribute vocals to his song, and he’ll contribute guitar and piano to mine. It’s been pretty cool. I’ve said this before, but if you get a chance to play with John, you play with John. You’ll have to call the next collaboration or mashup something like Liber Tick.